not sure about the cream white since i got the zebra. might get the bred tho. I realised only Singapore is crazy about nmd and boost. How to buy shoes without trying? I don't see any hype for NMD in Australia as well. Got a pair of X_PLR to replace my stolen Superstar instead. just got my pair - absolutely loving it. I got a pair of brand new NMD R1 Glitch Grey Size UK9/US9.5. Look little too big for me, fit more like US10. So decided to let go. Anyone interested or if you have UK8.5/US9 to trade? So many NMDs and Ultraboost sitting in other countries. So sian to know other country have so many stock for nmd. 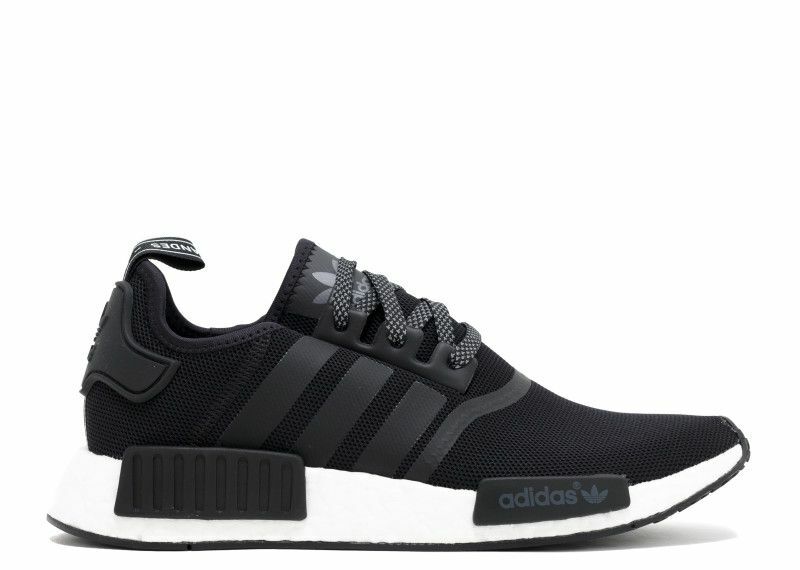 I only wish to buy one pair black nmd r1 for my bro but it seems all out of stock. Anyone know where I can get one ? Only New Balance got UK or US made? Rest of the brand are all made in Asia? Last edited by Icy.Waffles; 13-05-2017 at 01:05 PM..